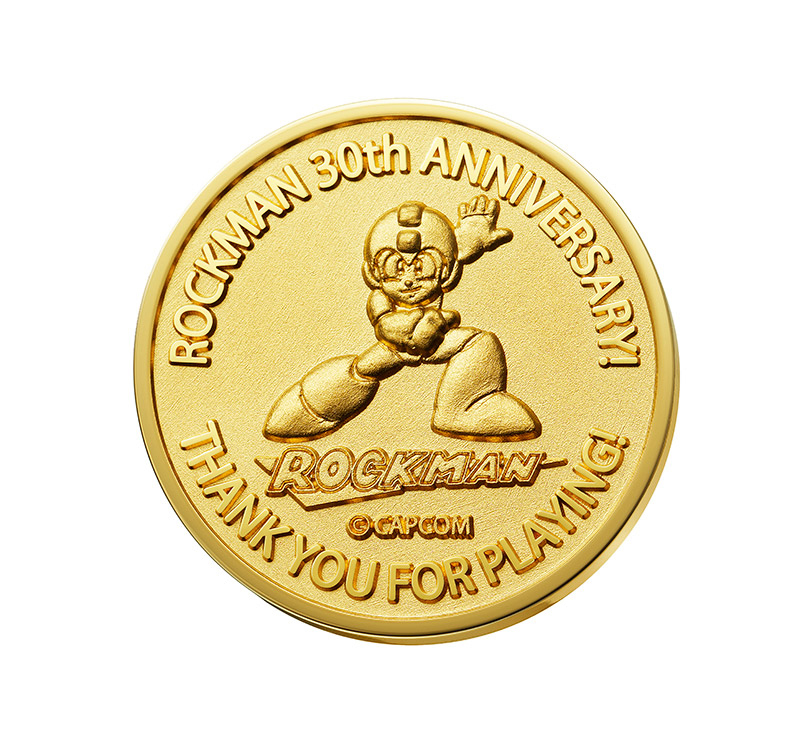 Serious collectors only need apply as these things are the real deal! 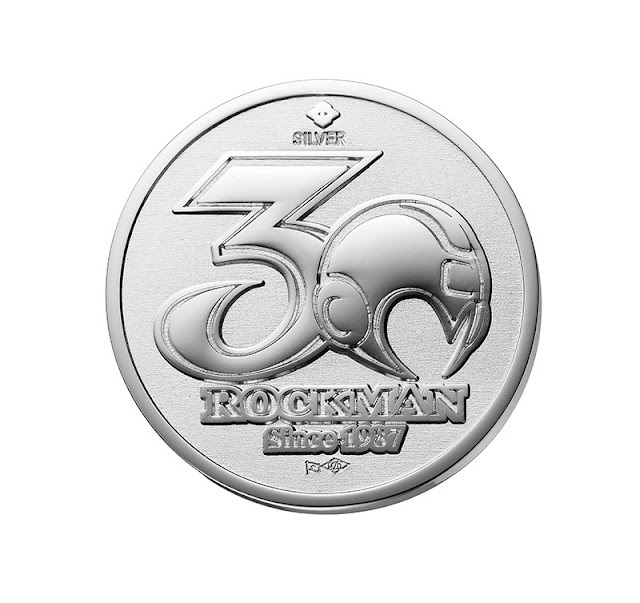 Chugai is making these beauties and are available for pre-sale right now. 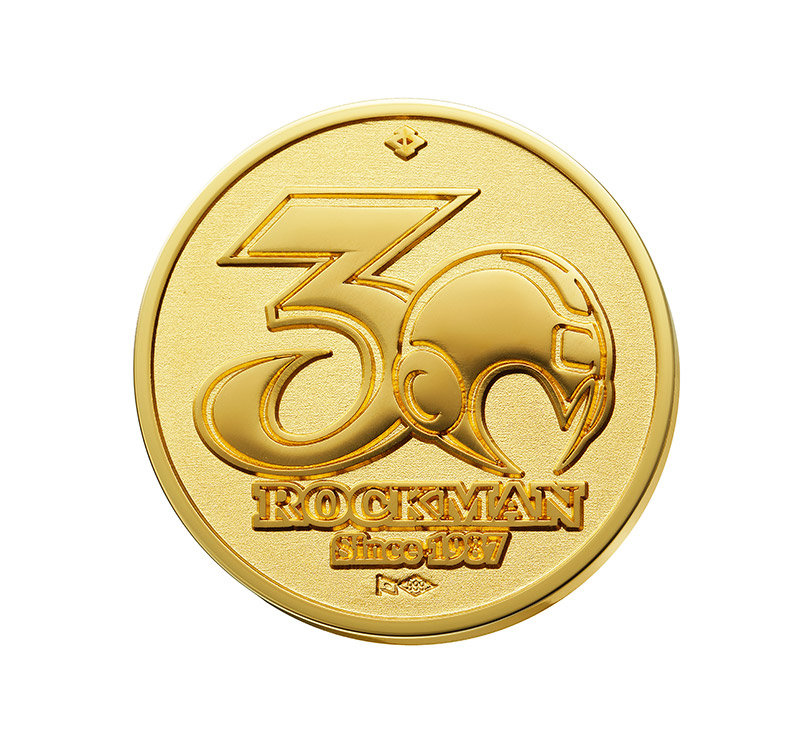 The 24k gold (20 grams) coin features the more stylized version of Rockman and will run you 350,000 yen, which is around $3114.30 USD at the writing on this article. Only 50 will be made in total and there is also an add on you can purchase you can get to make it into a necklace. 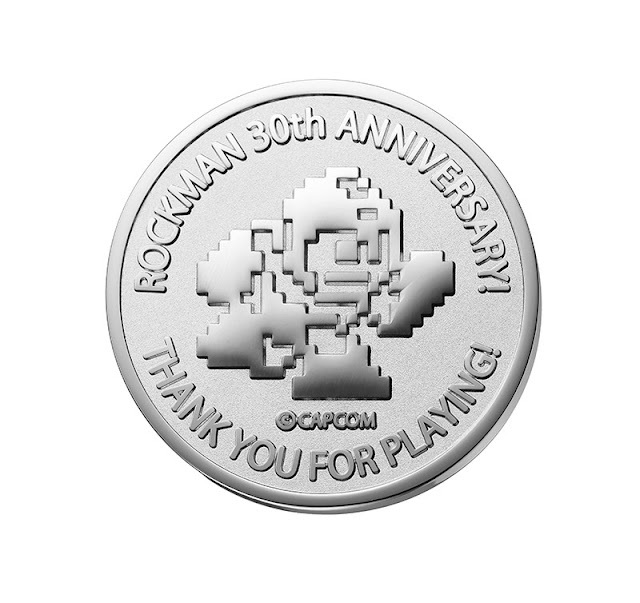 The silver (11 grams) coin has Rockman in his 8-Bit form and will run you 15,000 Yen, which is around $133.47 USD at the time of the article. 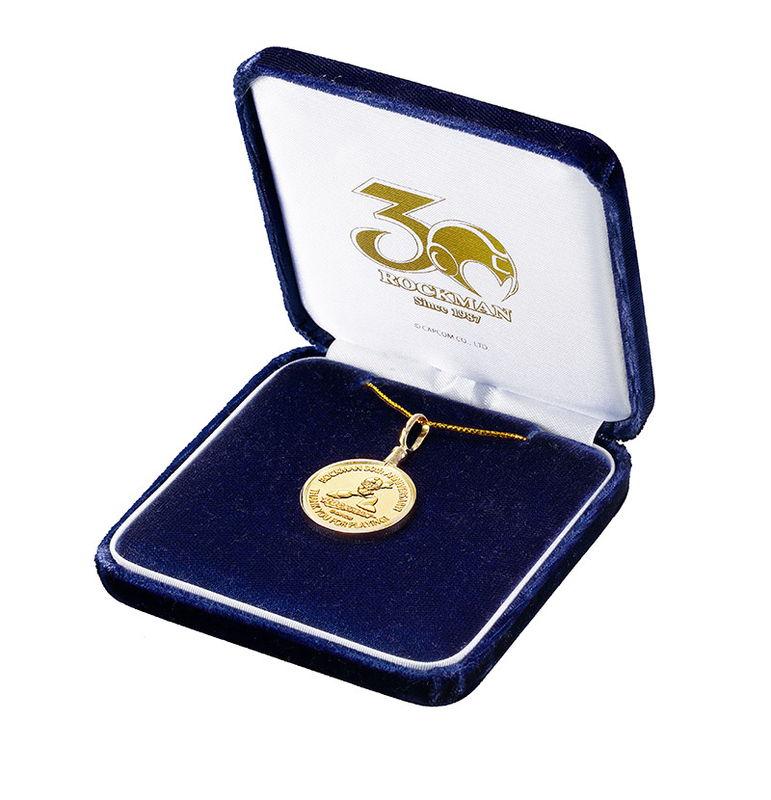 300 of the silver coin will be made and from the looks of it there is no silver necklace option for the medal.